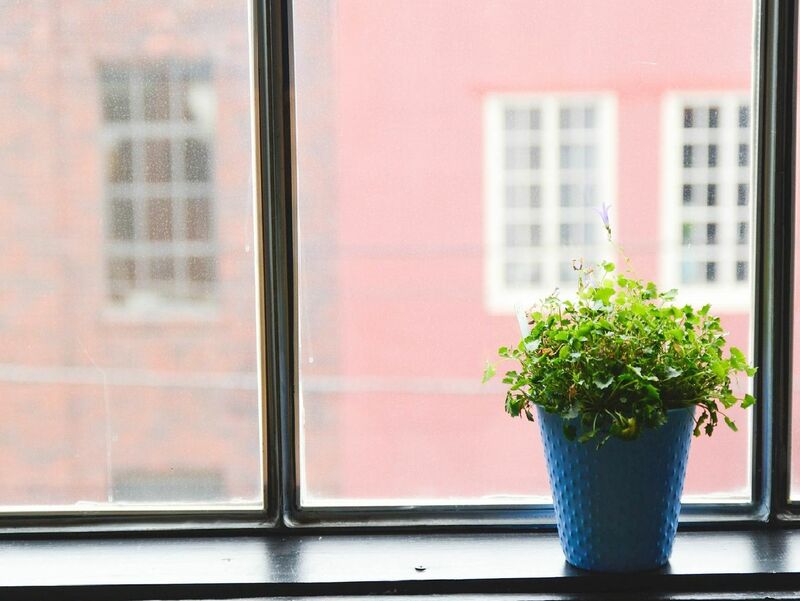 Researchers from Gardeningexpress.co.uk have studies the purifying capabilities of a range of common houseplants following an NHS report on pollution in homes. Now, their findings have revealed exactly which plants are the best for sucking up potential harmful toxins emitted from furnishings, detergents and paints. With its mass foliage, this is thought to rid the air of harmful toxins as well as improving the humidity of a room due to it restoring moisture in the air. Originally from Asia and Australia this plant is particularly effective at naturally filtering pollutants such as formaldehyde.